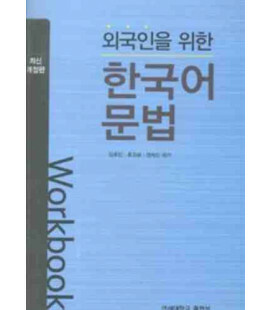 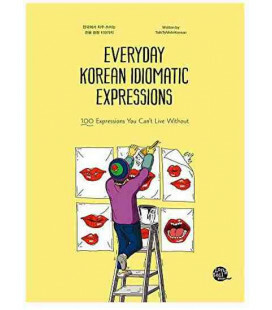 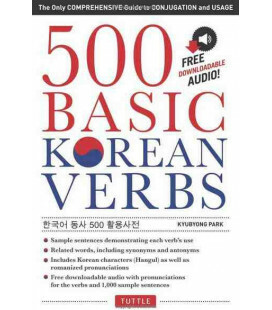 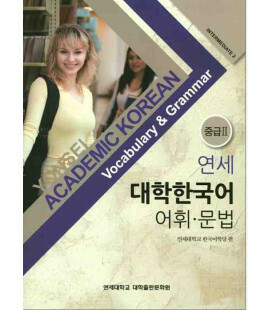 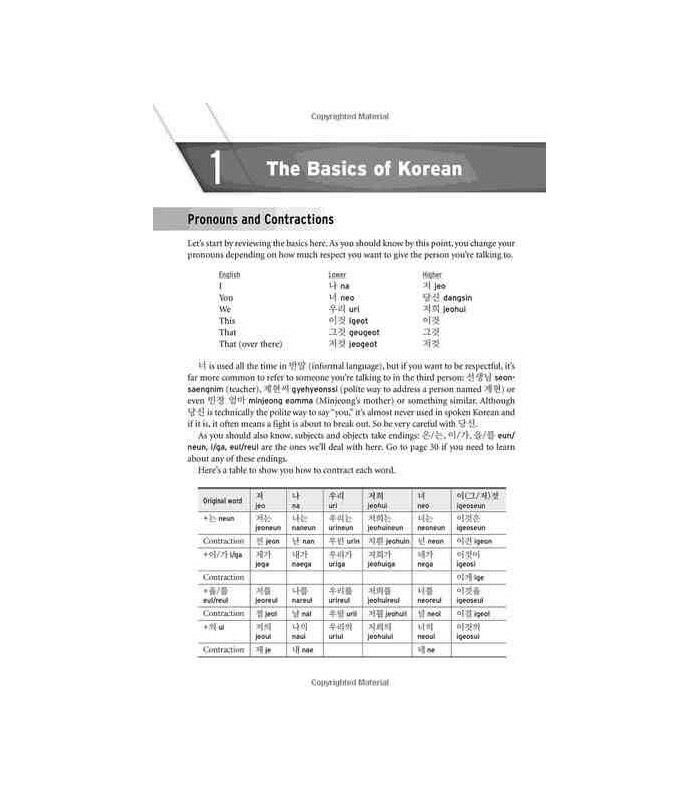 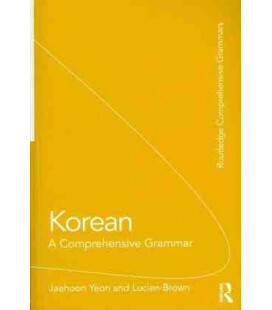 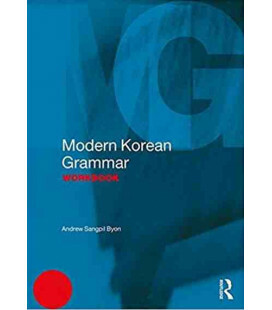 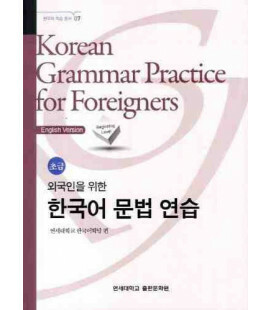 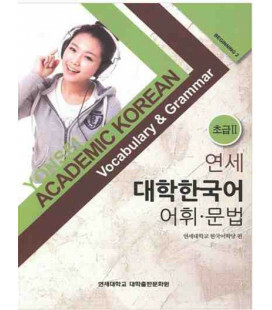 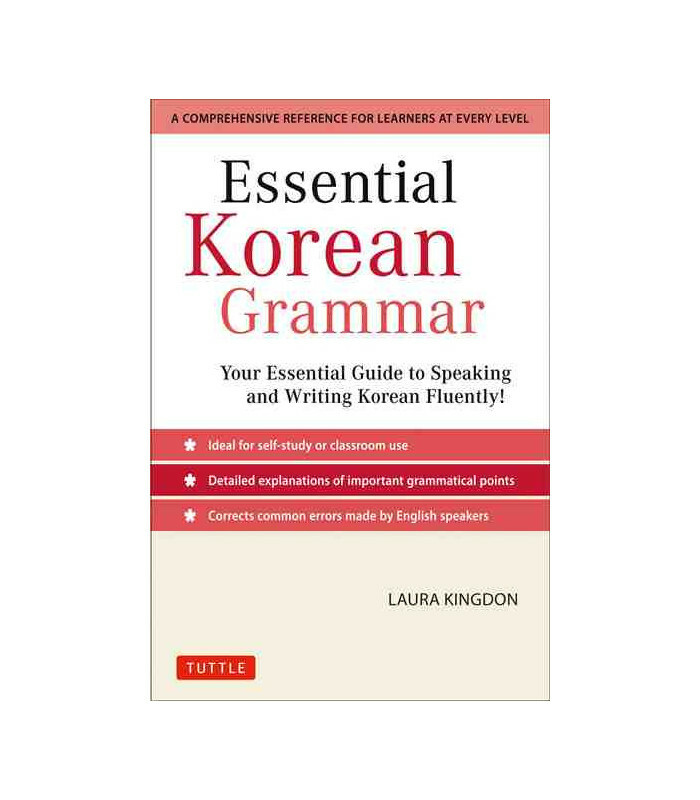 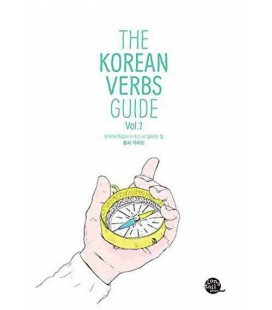 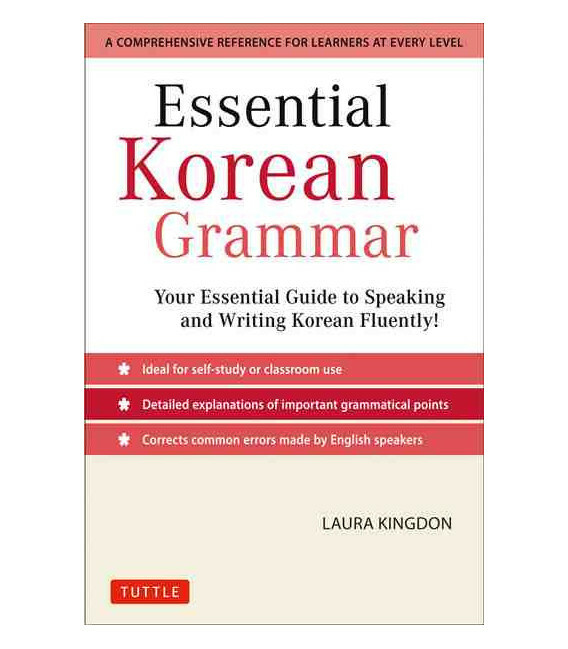 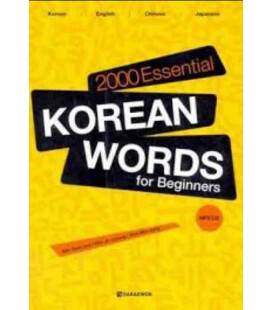 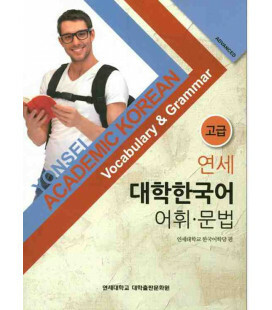 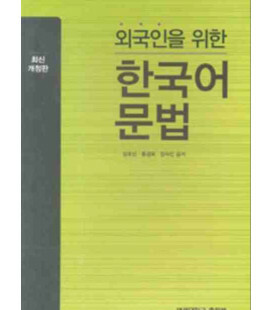 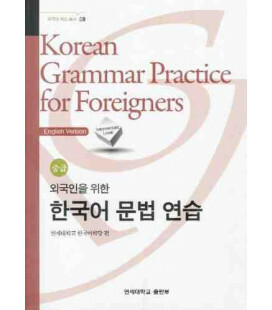 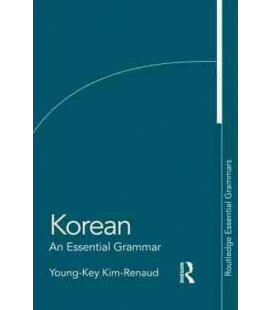 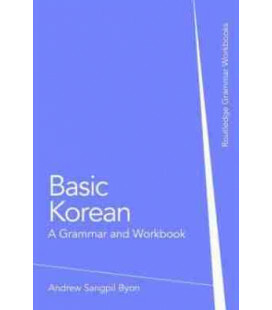 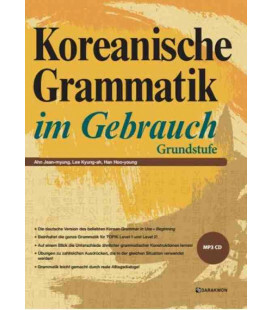 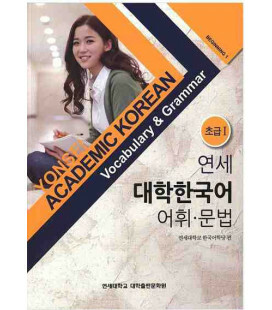 Essential Korean Grammar- Your Essential Guide to Speaking and Writing Korean Fluently! 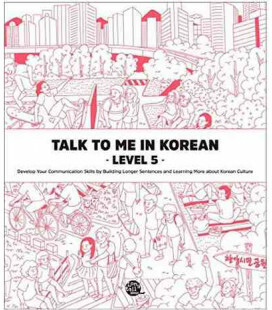 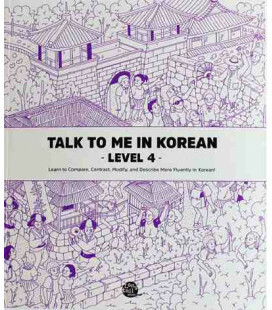 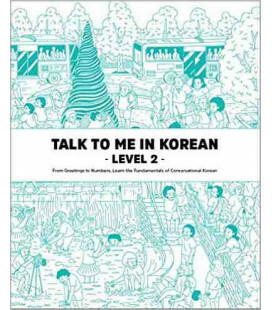 Do you want your Korean language skills to shine? 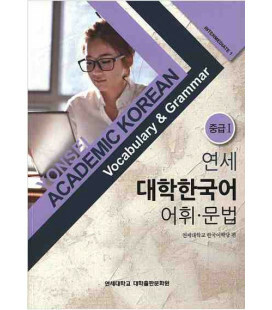 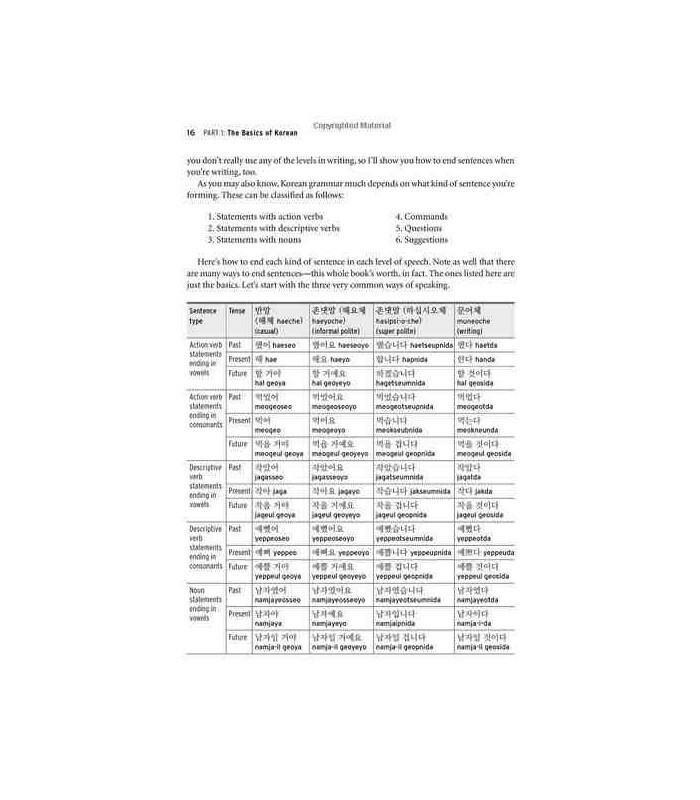 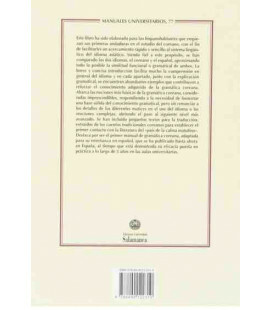 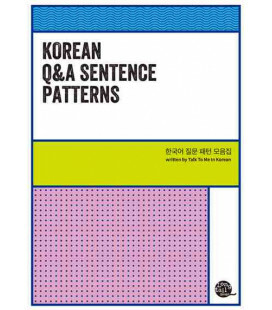 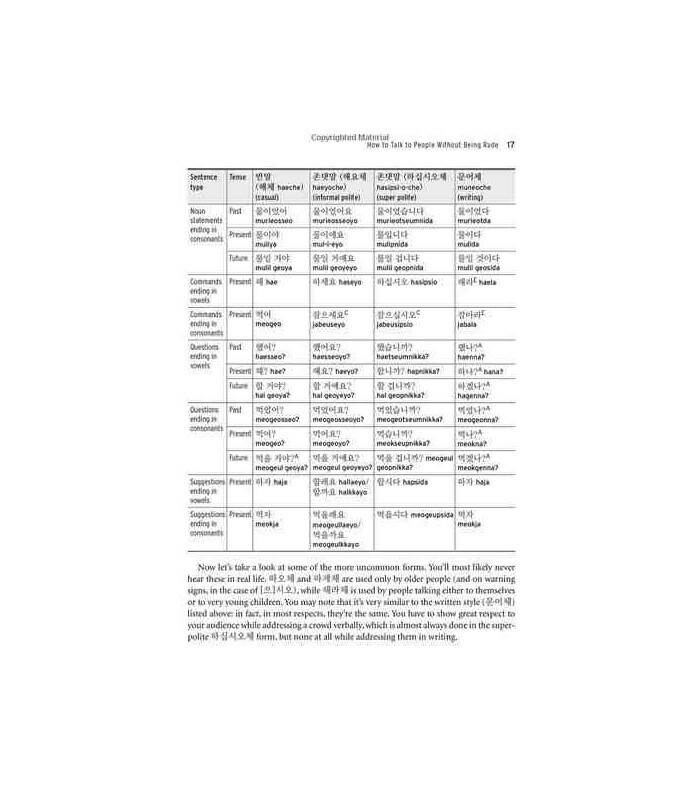 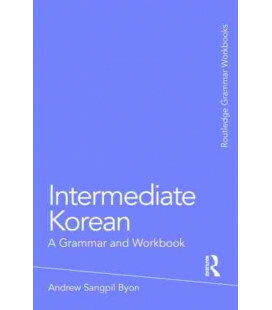 Then Essential Korean Grammar offers exactly what you need to finally understand and express which grammar option is best. 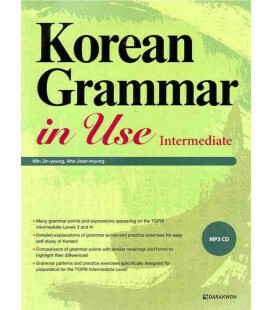 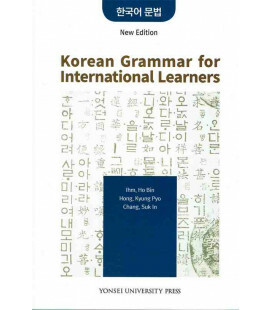 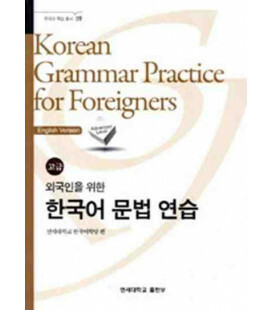 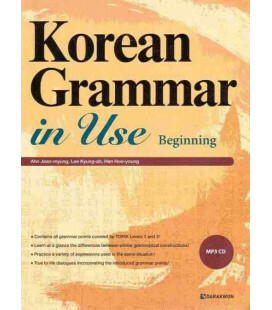 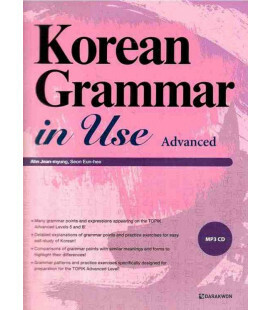 Having a solid understanding of grammar is essential to effectively learn Korean.